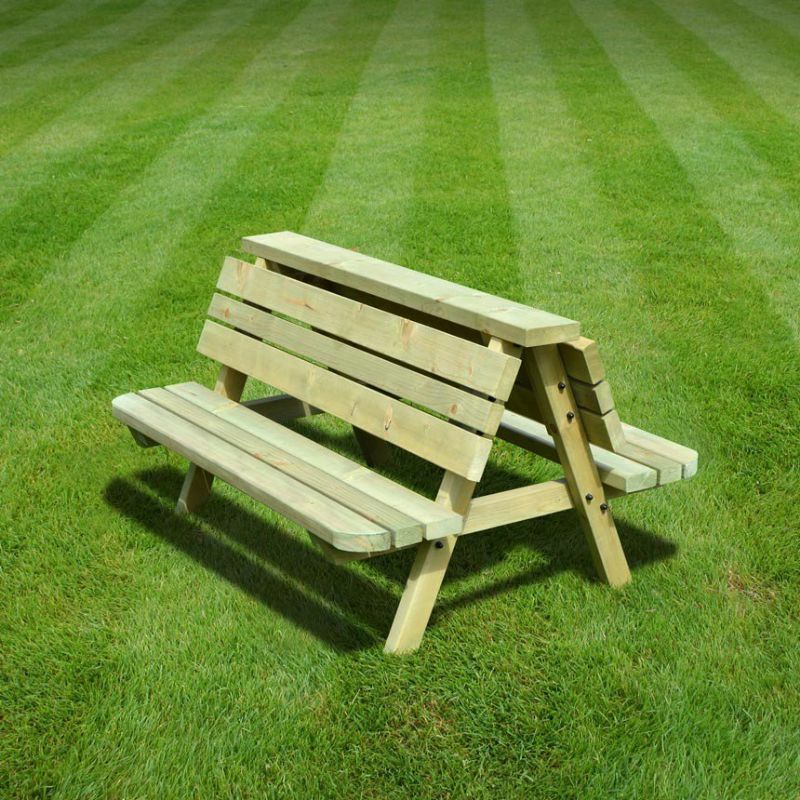 offers a fun and practical outdoor seating solution. 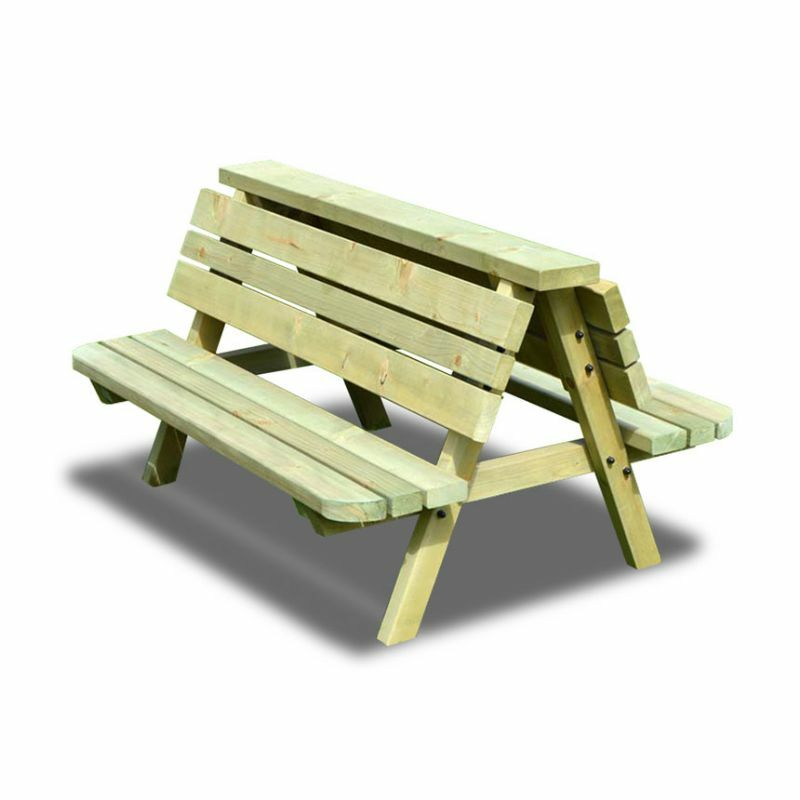 Rounded corners offer a sleek look and act as an added safety feature, making this bench ideal for young children. 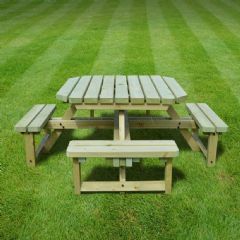 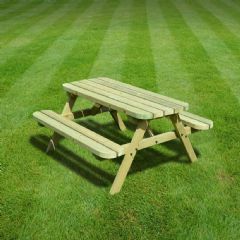  Perfect for gardens with limited space, this Rutland County Leighfield Junior Rounded Kids Double Bench - Light Green offers a fun and practical outdoor seating solution. 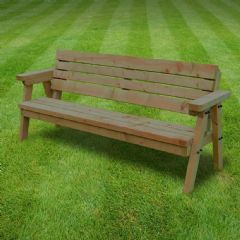 Rounded corners offer a sleek look and act as an added safety feature, making this bench ideal for young children.